Thanks to William Morrow for these free books. Swanson is one of Jessica and I's favorite authors so when we received these we were beyond thrilled! And of course, we LOVED it - see our 5 star reviews below. Ahhhhhhhhh Peter Swanson - this is my fourth book by him. I was middle of the road with The Kind Worth Killing and All the Beautiful Lies, but rated Her Every Fear also five stars. No matter what though, I find his books absolutely binge worthy and look forward to each and every one. I absolutely love an unreliable narrator and Hen is quite up there as one. 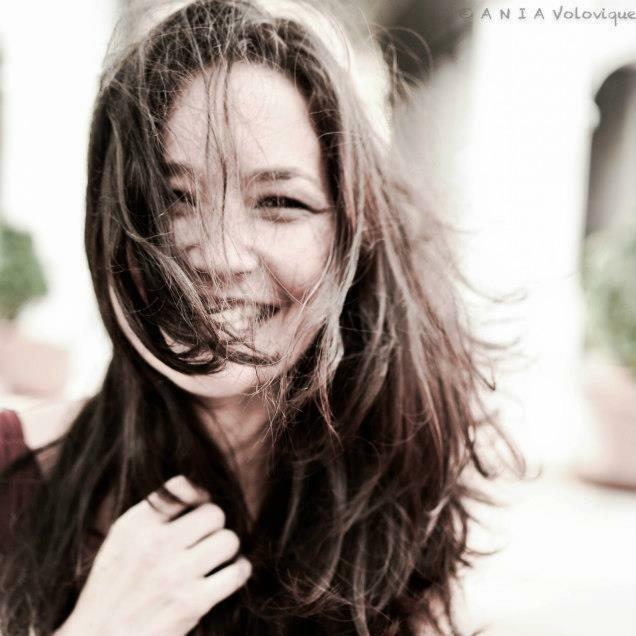 With her own bipolar disorder, even her own husband has a hard time believing her theory that her neighbor is a killer. Coming face to face with him during one particular night confirms her every fear (see what I did there *wink*) and now how does she convince anyone that she's right? Interestingly enough, pretty much every single character in this book is unreliable. Each has their own sordid secret and they come out one by one. Swanson always keeps you on your toes. What I love about books like these is that once the big reveal shows itself, my mind automatically reverts to the many hidden clues and goes A-HA - how did I miss THIS?! One of the best feelings when reading a proper thriller in my opinion. I highly recommend all of his books. 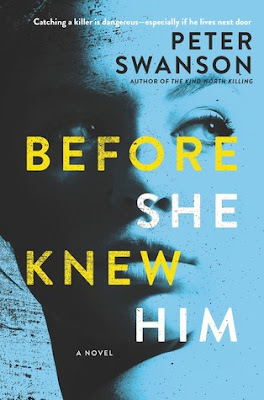 So a couple years ago I read HER EVERY FEAR at the recommendation of Chandra (my soon-to-be partner reader in crime) and Swanson became an auto-buy author for me. ALL THE BEAUTIFUL LIES didn’t disappoint, but I think BEFORE SHE KNEW HIM is right up there with HER EVERY FEAR for me. Once again, we are given a thrilling ride from start to finish with a great twist at the end! What’s even better about it? I definitely did not see if going in that direction – I feel like this is something Swanson excels at. He hid subtle clues throughout the book but I feel like with the pacing and suspense keeping me sucked in, I may have overlooked some. I love when an author can capture your attention in such a way and when the hints are so expertly woven in that they don’t hit you right away. Suspicious new neighbors, a true crime obsession, our narrator’s sanity coming into question. Talk about the perfect combination. Hen (short for Henrietta) is our narrator and has come to suspect her new neighbor, Matthew, of being a potential murderer. Some major Rear Window vibes with how she keeps tabs on him but with her mental illness (which is controlled by her new medication) comes into question as she becomes more obsessed. Is she losing her mind? Give me anything with an unreliable narrator and I’ll be hooked. 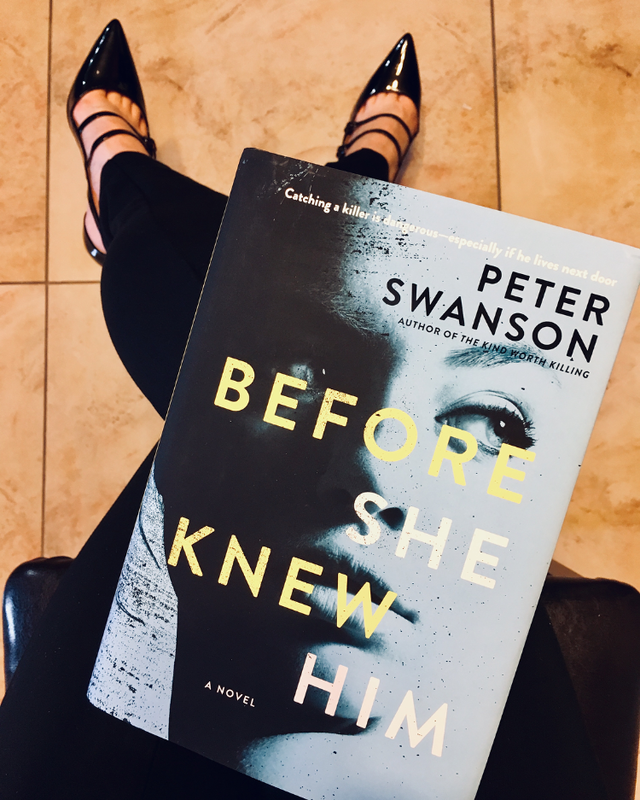 If you love psychological thrillers, then Peter Swanson should already be on your radar or TBR. If he isn’t, then you need to remedy that immediately! 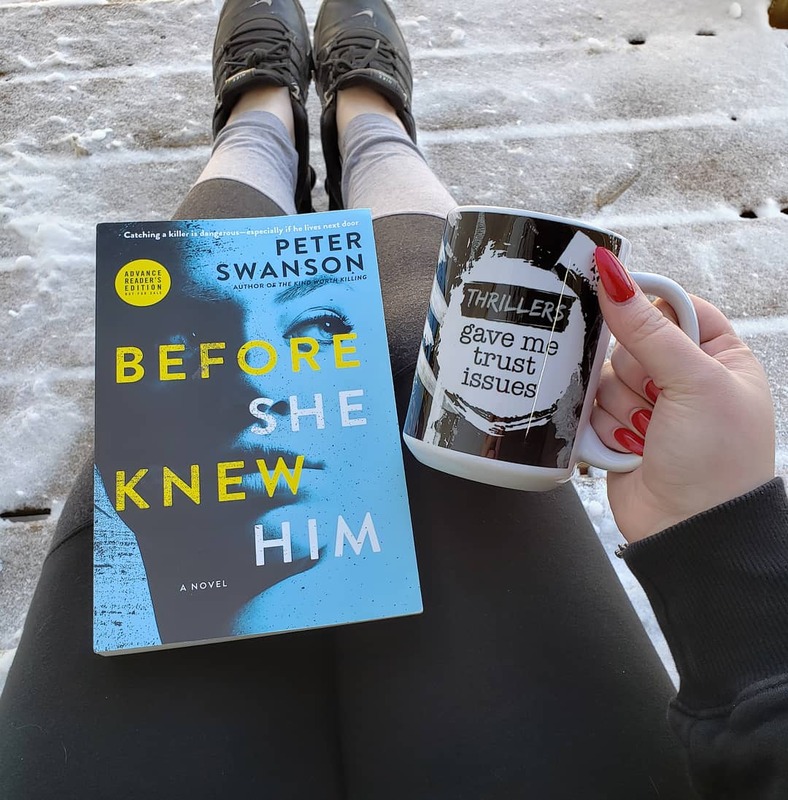 I will continue to pick up whatever he releases and I highly recommend you do the same (any of his will be just what you’re looking for if you’re in need of a thriller).